Make the journey to your villa or apartment as smooth as possible. We will be delighted to arrange an airport transfer that will collect you from Faro airport and transport you in comfort to your destination. If you would like to avail of this service, please do not hesitate to contact us on info@silverholidays.com or telephone (00351) 289 314 312. 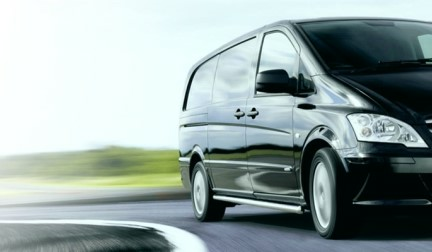 The cost is 35 Euros one way for up to 4 passengers so a return would be 70 euros (total price and not per person) or 50 Euros each way for up to 8 passengers and we would book it with our local driver, send you a voucher and you would pay him upon arrival. This can be arranged any time up to 24 hours before arrival. Many of our clients find it easier to book an airport transfer to their destination, and have a car delivered free of charge to their apartment or villa at a time suitable to them. We have been using a company in Vilamoura for several years now and have found them to be extremely reliable. If you prefer to pick up your hire car from Faro airport on your arrival, we will be happy to arrange this also. In this case there is a 15 Euros government tax applicable. Here are the car hire prices for the peak season. 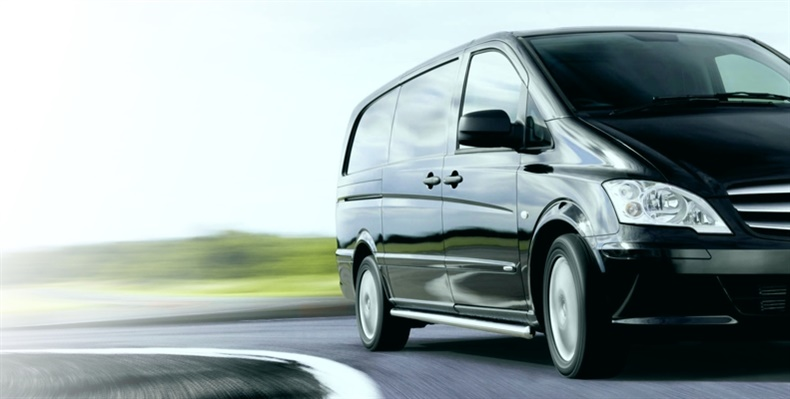 Do you have a question about airport transfers or car hire?